If you are looking for wonderfully soft, yet cheap, double knitting wool, then youll be hard pressed to find anything more affordable than our classic Double Knit yarn. Made with 100% premium acrylic yarn, our Double Knit range is soft, lightweight, and machine washable at 40°C. 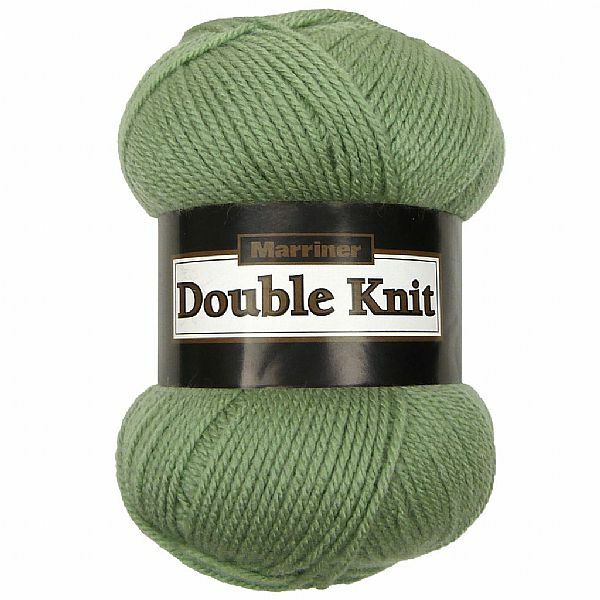 The perfect replacement for cheap DK wool, its no surprise that our Double Knit yarn is our most popular range. Offered in a great variety of shades, from greys to blues, to purples, to greens, this is a versatile DK yarn; there is a colour perfect for all people and all projects and it can be used with virtually any DK pattern. At only £1 per 100g ball, they are the best price available. Perfect for experimenting or making sure your knitting or crochet essentials are always topped up. Find out what our customers have been creating - knitting & crocheting with DK.